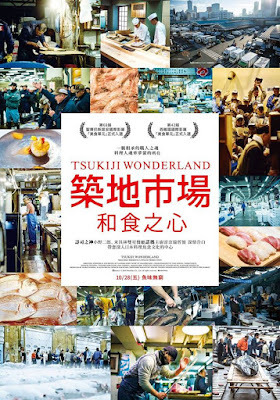 Tsukiji Wonderland is a documentary film about the world famous fish market in Tokyo, Japan and is an official selection of the 2016 Seattle International Film Festival and the 2016 Hawaii International Film Festival. First time feature director Naotaro Endo takes the audience on a journey through 80 years of the market's history while also looking to the future and some major changes that are about to happen. The way this documentary is put together, you almost feel like you are right there in the market, experiencing every sight, sound, smell, and flavor all while getting to know some of the market's most important facts and personalities. While I had an opportunity to visit the shops and restaurants at the market shortly before watching this film, Naotaro Endo goes much deeper by taking viewers behind the scenes to find out exactly where all of the amazing seafood comes from. 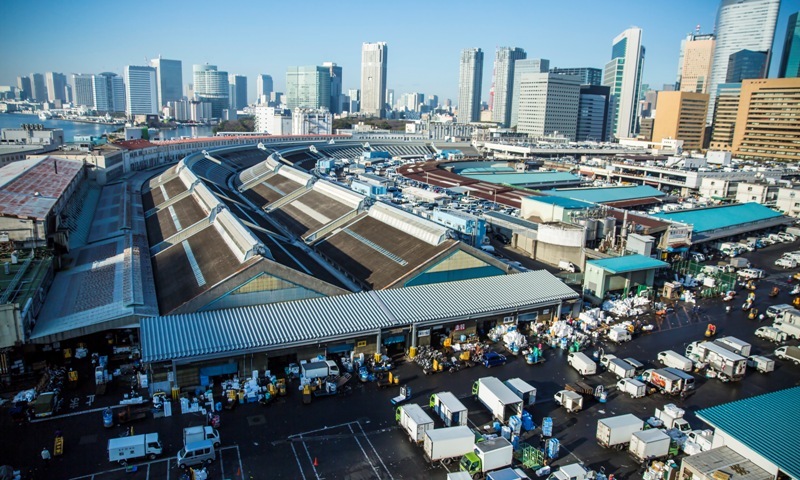 One of the keys to the market's success is a group of workers called Nakaoroshi or, Intermediate Wholesalers, who act as the foundation of quality control and knowledge for all of their customers. The primary job of the Nakaoroshi is to find and prepare the finest quality seafood at the best possible price for their most loyal and trusted customers. There are no price gouging tactics to rake in extra profit as, what's most important to these people, is the sense of honor and pride in maintaining long term business partnerships over many years and, in some cases, generations. In return, restaurant owners, shop keepers, and grocers all give their trust and focus on building and trusting those same relationships over just finding the best deal which really helps to form a sense of community within the market. 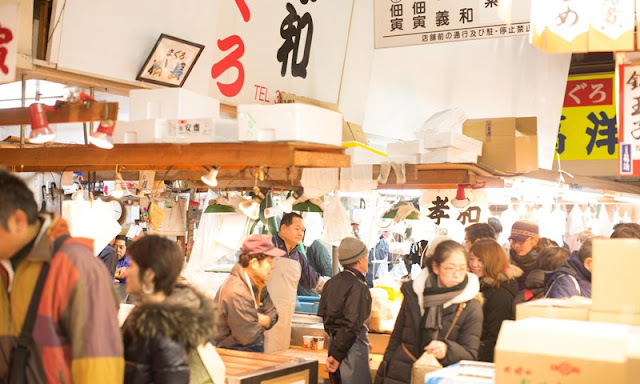 Visually, the film is stunning to look at as it is filled with a great mix of aerial shots, panoramic views of the market, and closeups of the seafood that make you want to reach out to pick something up only to realize it's just a recorded image. Naotaro Endo does a great job of just letting the story unfold on its own rather than filling every moment with narrative and exposition. As an editor, he seems to have a really good idea of when to let the voices of the market speak for themselves while also keeping a solid focus on what he wants to show the audience. 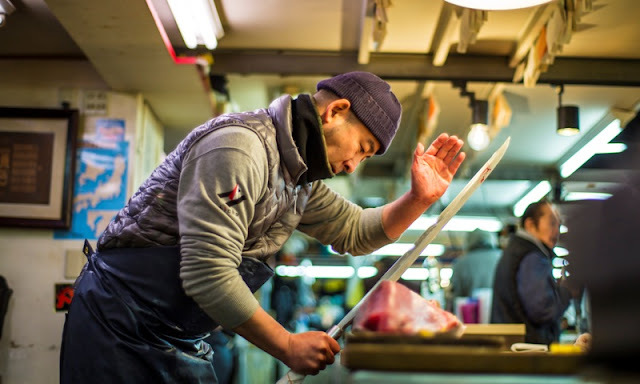 I feel like this film would make a great educational tool, not just for tourists and outsiders, but for younger generations to help them understand just how vital and important the market and seafood in general is to the Japanese culture. Tsukiji Wonderland really is a wonderful film to watch and should be considered an important piece of Tokyo's history if for no other reason than to preserve the heritage and culture that the market has created and maintained over the last 80 years. 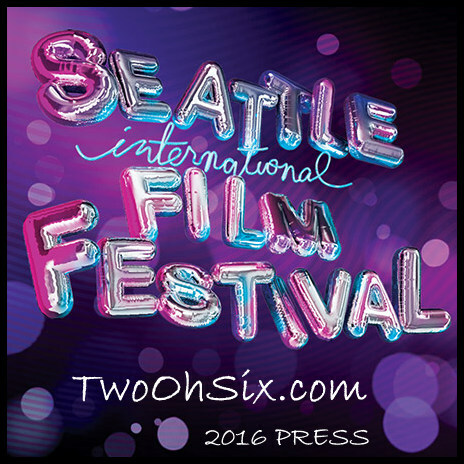 Naotaro Endo has given us a gift by crafting a beautiful and educational film that is a real treat to watch. 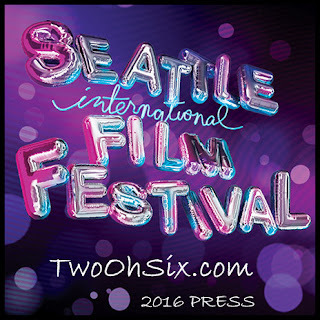 For those of you in Japan, the film will debut in theaters on October 15th, in Spain the film will screen in September at the San Sebastian Film Festival and, for everyone else, stay tuned to the Tsukiji Wonderland website for more release information.